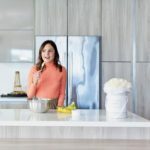 As someone who caters to food intolerances & restrictive diets, surprisingly Lindsay, blogger behind The Toasted Pine Nut, herself can eat anything & everything. Her site came about after her husband was diagnosed with Type 1 Diabetes. It was recommended he eat a low-glycemic diet so his blood sugar wouldn’t spike, aka lots of low carb recipes. However during Lindsays search to find accommodating recipes, she was only stumbling across ones that consisted of extremely unhealthy ingredients (i.e. double bacon cheeseburger). 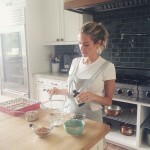 “It was completely counterintuitive of how we were eating before” Lindsay notes. So with not wanting to compromise certain aspects of health for another, Lindsay decided to get into the kitchen & recipe test on her own. 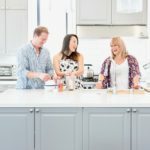 “I knew if I was having a hard time, other people must have been freaking out because they couldn’t find recipes to feed themselves.” With no formal training or frankly any experience in the food world, Lindsay has turned her experiments in the kitchen into one of the most popular food blogs for healthy, food intolerant friendly recipes. 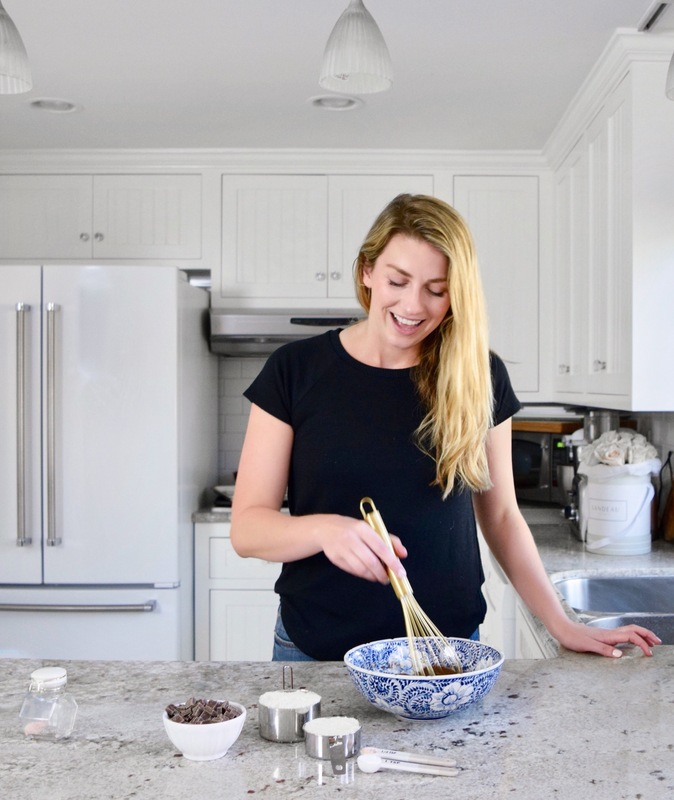 Something that makes The Toasted Pine Nut so well received is Lindsay’s care for her readers, “I try to always incorporate subs into the recipes, like you can sub coconut oil or ghee for the butter in the recipe” in order to accommodate anyone & everyone’s diets. 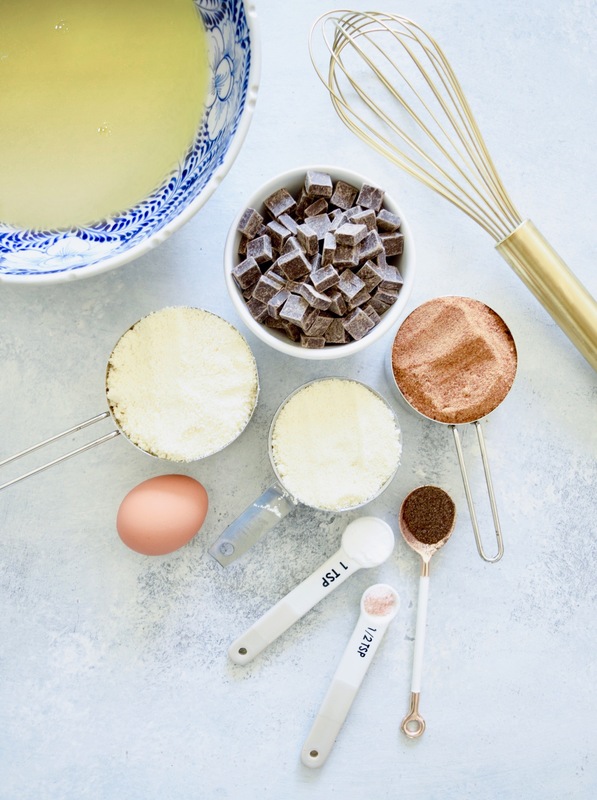 For this specific recipe, one of Lindsay’s absolute favorite to make, Lindsay subbed vanilla bean powder for vanilla extract as she happened to be out (ratio 1/2 tsp vanilla bean powder for 1 tsp extract). 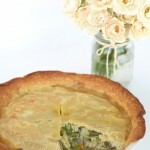 So with no formal training, how has Lindsay managed to turn her search into a top food blog? “I google everything” Lindsay stresses “for blogging, photography, all of it”. For photography specially, aside from Google, Lindsay advises just starting out by learning the basics of lighting & your camera. “It’s not about having the fanciest camera, you have to know what goes into a good shot”. Again, something Google can help you with. 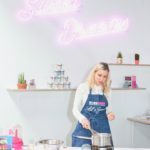 As for blogging, Lindsay advises not being afraid to fail, finding fun & unique ways to use simple ingredients, & making friends in the industry “that is where the support is”. Want more from Lindsay? Below is a fun Q&A of all her favorite prop shops, ingredients, kitchen staples, & more! Ingredients Lindsay will never use? Mushrooms & fennel, for personal taste preference! 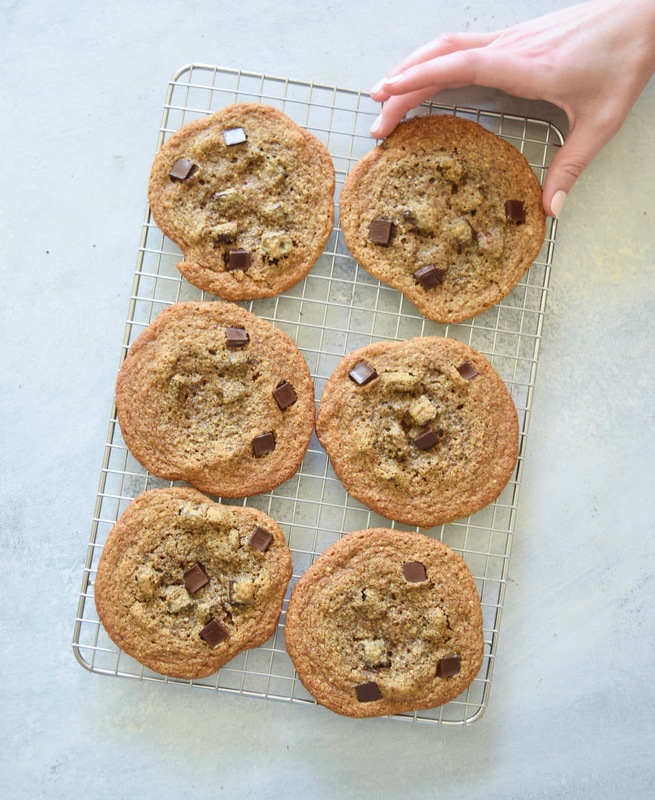 Underbake ’em a bit so they’re extra gooey & chewy! 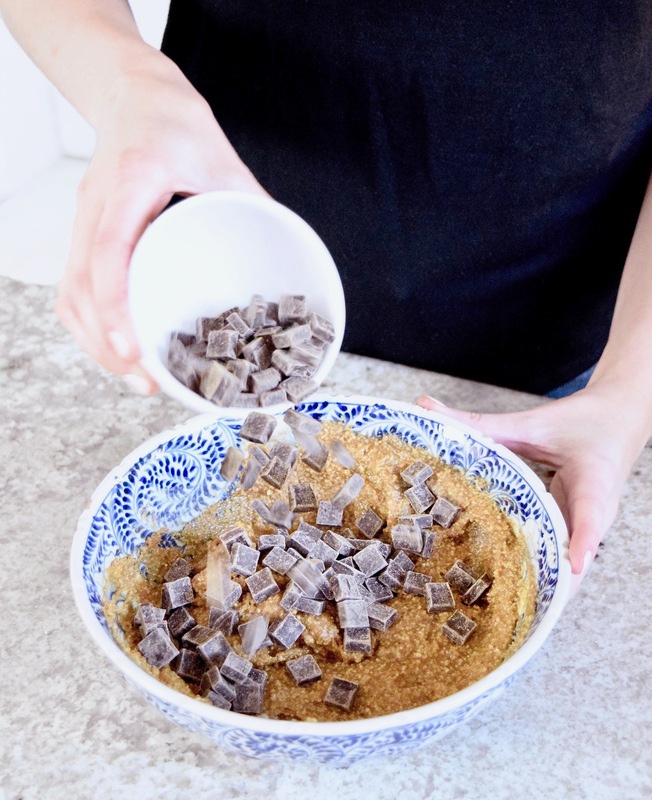 In a large mixing bowl, combine the butter, vanilla, & coconut sugar. Add the egg & continue to mix until completed creamed together. Add in the almond flour, baking soda, & sea salt. Process again until completely combined. Fold in the chocolate chips & chill for about 30 minutes. Preheat the oven to 350F. 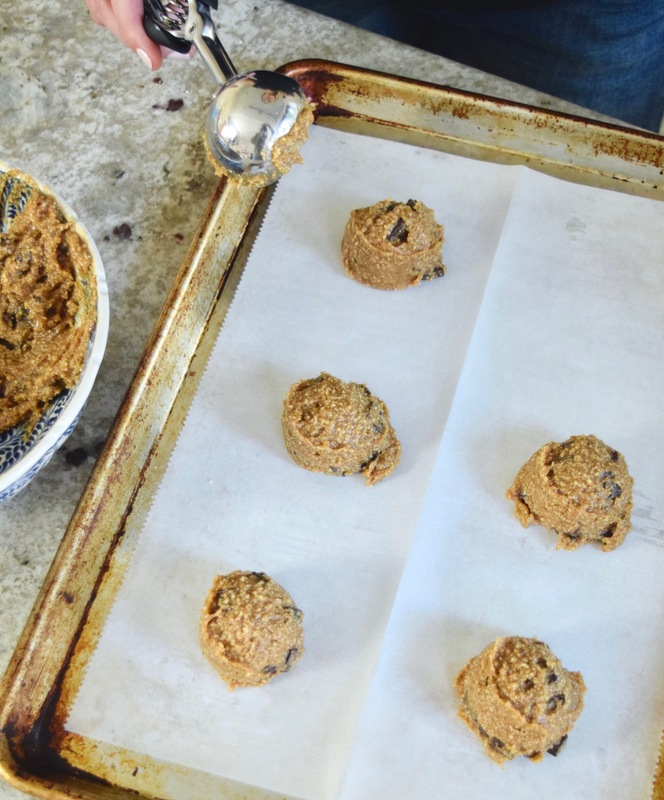 Scoop the batter out onto a lined baking sheet. Bake for 10 minutes. Allow to stand for a couple minutes on the pan before transferring them to a cooling rack. Serve & enjoy!